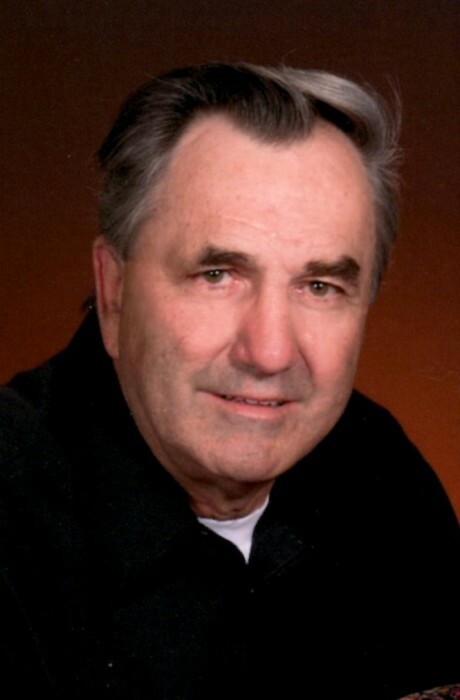 Obituary for Dennis L. Hinderliter | Fox Funeral Home, Inc.
Dennis L. Hinderliter, 72, of Saxonburg passed away on Monday, September 10, 2018 at his home. Born June 6, 1946 in Butler, PA, he was the son of Karl B. Hinderliter and Irene H. Bulford Hinderliter. Denny retired from DuCo Ceramics after 45 years. He was currently working for ATS, Inc. He was a member of Cabot United Methodist Church. Denny enjoyed visiting shut-ins and riding his bike around Saxonburg. Surviving are his loving wife, Elaine Ruffaner Hinderliter whom he married January 8, 1972, his children: Courtney (Dave) Gillette of Cabot, Shane (Amy) Hinderliter of Houston, TX, and Sara (Barry) Donehue of Monterey, CA, 6 grandchildren: Ethan, Jaxson, Bennett, and Bethany Donehue, Hannah and Maxwell Hinderliter, sisters in law: Denise Corbett of Cabot, Maxine Anderson, Isabel Voltz, and Janice (Neil) Bachman, and many nieces, nephews, and cousins. In addition to his parents, he was preceded in death by siblings, Ruby Robinson, Wayne Hinderliter, Nancy Kosecki, his twin, Donald Hinderliter, and grandson, Benjamin. Friends will be received on Wednesday, September 12, 2018 from 3-7 pm at the Fox Funeral Home, Inc., 410 W. Main Street, Saxonburg. A memorial service will be held on Thursday, September 13, 2018 at 11:00 am at the Cabot United Methodist Church. Everyone please meet at the church. Private interment will be held in Butler Co. Memorial Park. Memorial donations may be made to the Cabot United Methodist Church Food Bank, 707 Winfield Road, Cabot, PA 16023.